A battle with cancer, an encounter with God, dramatic weight loss, and grappling with his purpose on the earth—Stan Walker has faced it all in the last couple of years. 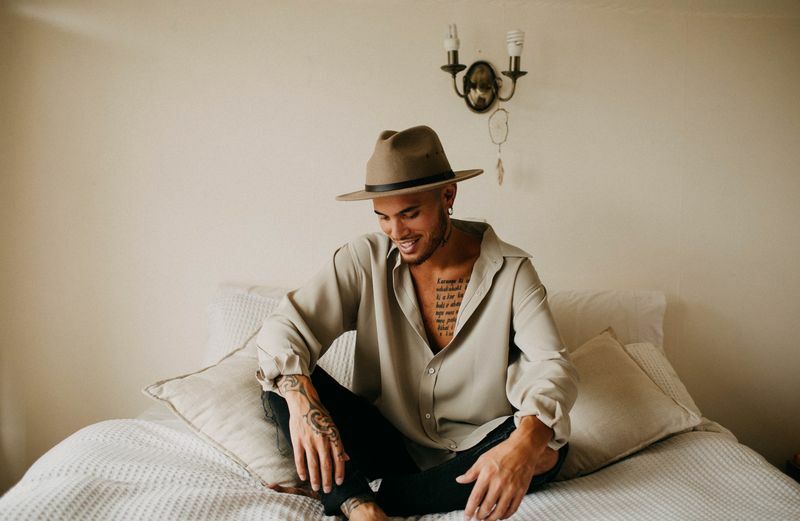 The pop star’s Aussie fans can follow his emotional journey through his highly personal documentary Stan Walker: To Hell and Back which aired on Channel 9 on May 7th. Stan went public earlier this year about his health battles—the result of an aggressive genetic condition that runs in his family and has caused 25 members of his extended family to die from stomach cancer. When he learnt he’d need to have his stomach removed, the 2009 Australian Idol winner invited a TV crew in to follow the ordeal. The documentary first aired in on the Three network in Stan’s native New Zealand. In a highly personal tell-all article published in Stuff.co.nz, Stan explained that he wanted to use the battle as an opportunity to be an example to others. He says that after his test results came back positive, he turned to his faith, prayed, and asked God to use the situation for good. The documentary trailer shows friends and family gathering around to pray for Stan before he goes into surgery, and a tearful Stan facing the fear of losing his voice, the thing that gives him the greatest purpose and joy. “What if I can’t sing again? That’s my bread and butter,” he says through tears. 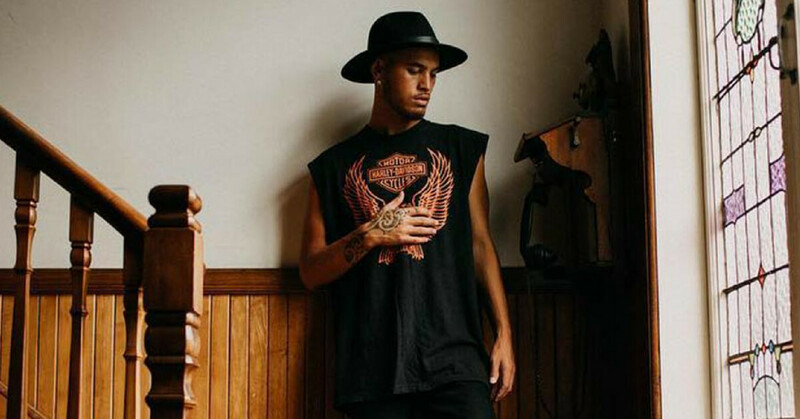 Stan Walker grew up knowing about the family gene, and found out he carried it when he was a teenager. “It’s like a curse”, he says in the documentary. Since that diagnosis, he always had a feeling he was going to face cancer and has had to have ongoing regular health checks. “I’ve watched so many people die in front of me. Over half the coffins in our marae are from cancer,” he writes. “In our case, everyone [with the gene] has died…We’ve got no survivors in my direct line, except me and Mum. Since his operation, Stan has had some further health scares, including a serious gallbladder infection that led to a dramatic loss of weight, from 102kg to now 67kg. He is now cancer free, but has to be very careful about what he eats and can’t easily gain weight. He has also had to face the scary reality that he could pass the gene onto his children in the future; he says he may opt for IVF, which allows doctors to remove the gene. For two years while he was facing his health challenges, Stan says he went through an emotional wilderness. It was God who pulled him out of it. “For two years, it was a full-on drought, in my spirit, everything,” he writes. “I lost the joy for everything I love, singing, relationships, family, all of it. In 2016, it was to the point where I couldn’t control my mind. I just thought I was going crazy in my head – I wouldn’t let anyone see that though. I just hated the world, hated everything. I had no control over my feelings. I just felt like, ugh, I’m done. Done with everything. He now says the valley he walked through has given him new perspective and zest for life. 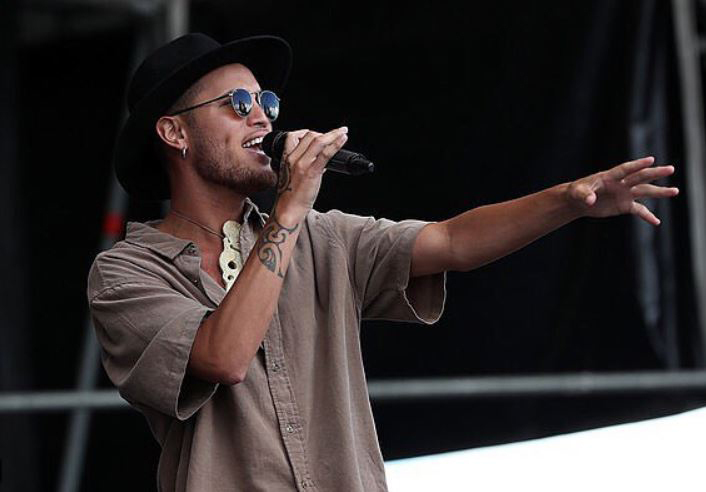 Stan says he “doesn’t want people feeling sorry for him”, and having just launched an EP, he’s keen to get back into doing what he loves best: singing. About the Author: Clare Bruce is a digital journalist for the broadcasting industry. Previous PostPrevious Would Universal Basic Income Beat Poverty? Next PostNext How Do I Deal with My Child’s Sensitivity and Anxiety?